Adwitiya new serial at star jalsa. 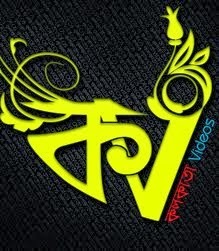 This post contains Adwitiya Episode Videos: 28th February, 2012. Description: Ravi's shocks Adwitiya by informing her that he has arranged their marriage on the next day. Ravi orders Monima to get Adwitiya ready for the marriage. Being afraid of losing her family keys, Monima offers to help Adwitiya escape with Chaand but she refuses. Depending on Ratri and Sudarshan's plan, Adwitiya decides to marry Chaand secretly.